The Invent To Learn Guide to 3D Printing in the Classroom Recipes for Success has been published in traditional Chinese. 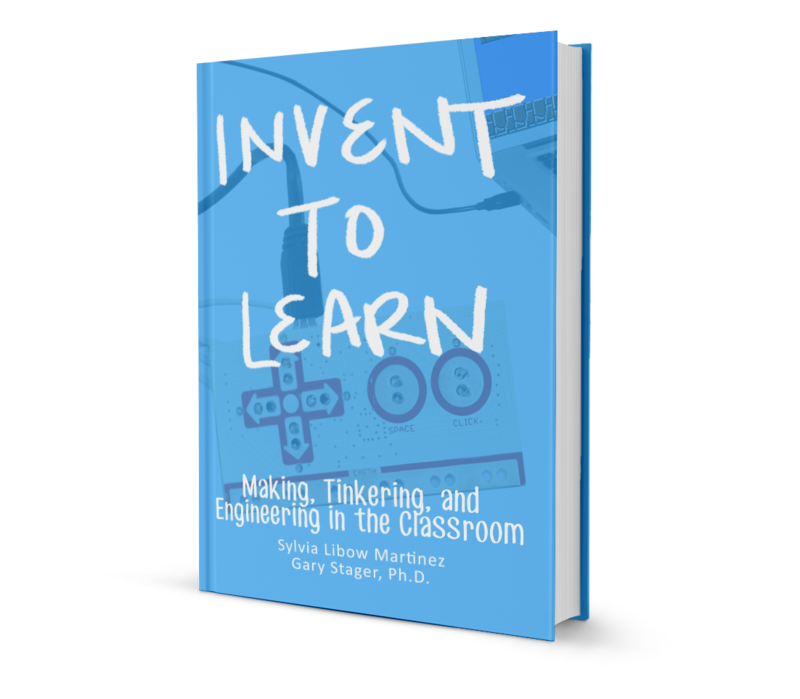 Sandy Wisneski posted this terrific review of The Invent to Learn Guide to 3D Printing in the Classroom – Recipes for Success on the MiddleWeb site. Even faced with the limitation of having to use Chromebooks (since some of the best software for designing and printing requires using software), she describes how the book was useful in her quest to make 3D printing meaningful in her school! Thanks Sandy for this great review! The real power of the book comes from a variety of teacher-tested step-by-step classroom projects. Eighteen fun and challenging projects explore science, technology, engineering, and mathematics, along with forays into the visual arts and design. Buy the print or e-book version from Amazon.com. Contact us directly for volume and bookstore sales.